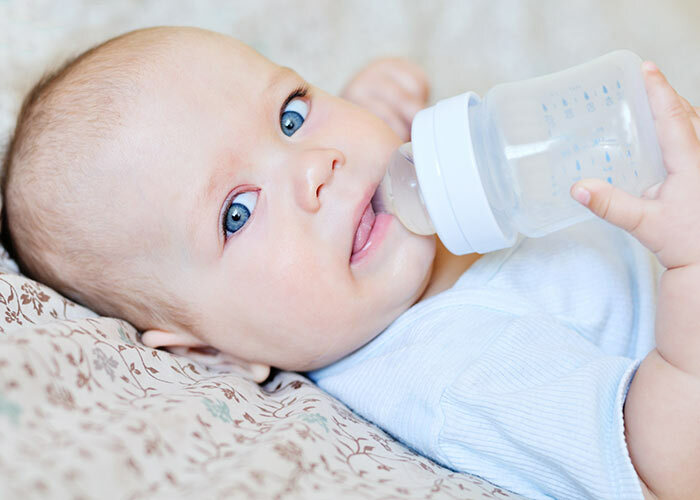 Newborn babies should not be given water until they are six months old as it could kill them and parents of the newborn should take this warning seriously. It sounds weird but according to Pharmacist Abbas Kanani, just a sip of water could overload the kidneys and can lead to a dangerous condition called hyponatremia. Babies should only be given breast milk or formula until they are at least six months old. Most experts believe that babies shouldn’t be given water as it could kill them.